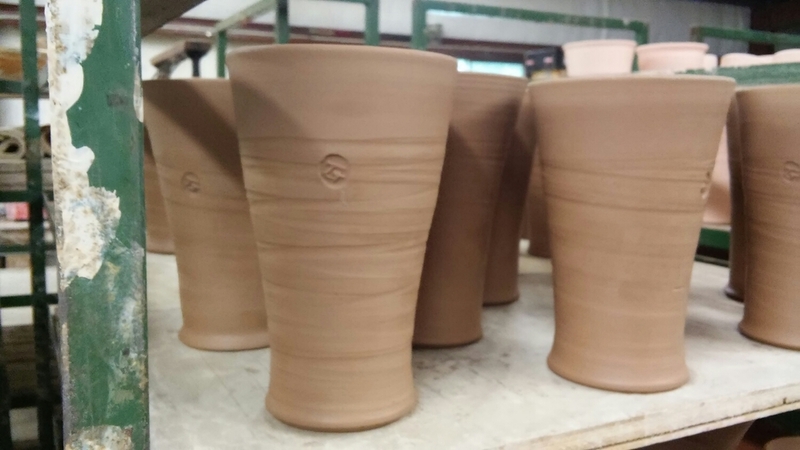 I haven't made any tumblers, like these, since the mid-90's. Hopefully I will fire them before the weather cools off. They are great for iced tea, beer, or whatever you fancy when it gets so hot only something ICE COLD will do.